Here at WeddingTropics we take our customer comments very seriously. In an ongoing effort to ever improve the quality of our products and service, we would like to offer a gift for your time and comments, good or bad! 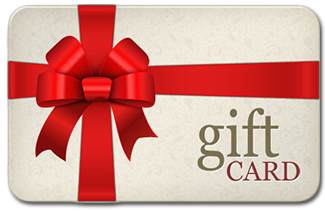 For participating in our review you will be entered to win a $100 gift card. The drawings are held at the end of each month!